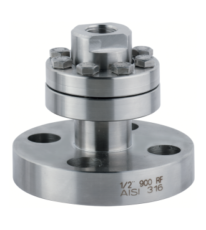 Diaphragm seal, flanged conn. with stub pipe, high press. 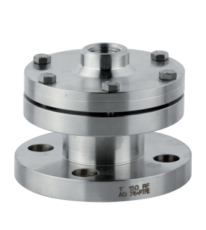 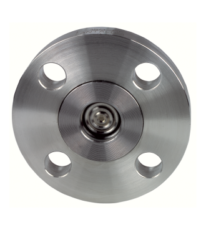 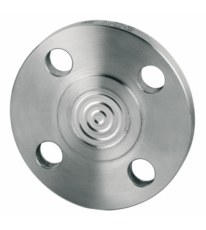 Back-side Diaphragm seal with flanged conn.
Flushing diaphragm seal with flanged conn. 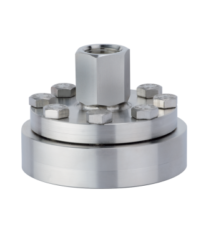 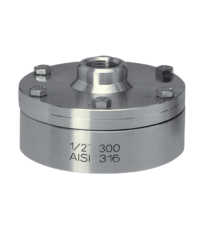 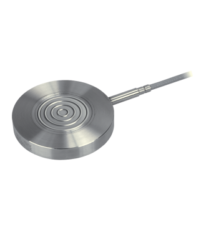 Wafer mounting Diaphragm seal with flanged conn.